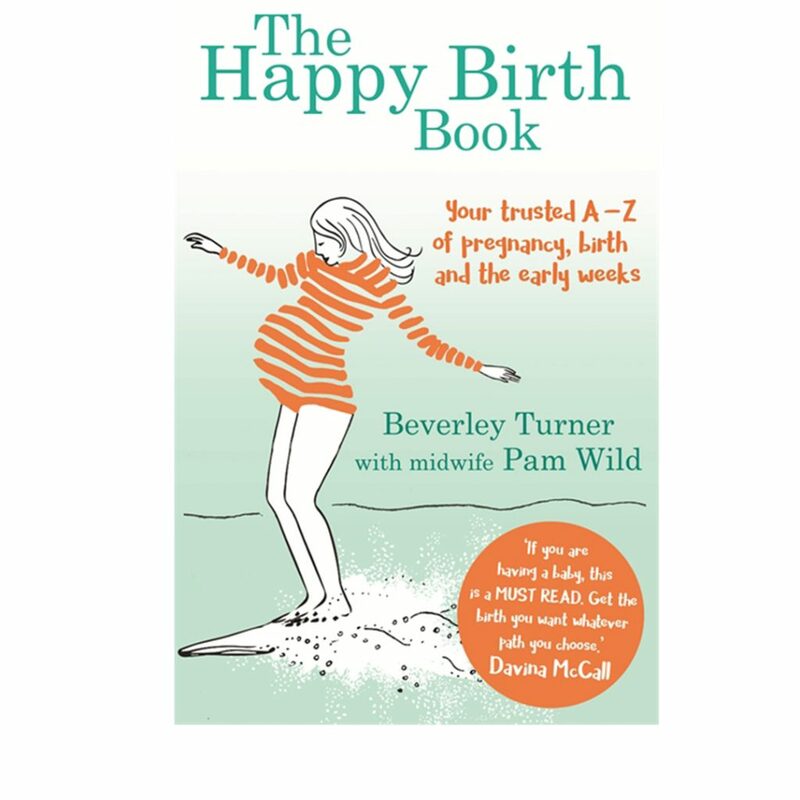 The Happy Birth Book – £14.99. A friendly, accessible, down-to-earth guide on how to make giving birth a positive experience and how to cope in the first few weeks and months of motherhood. 2. 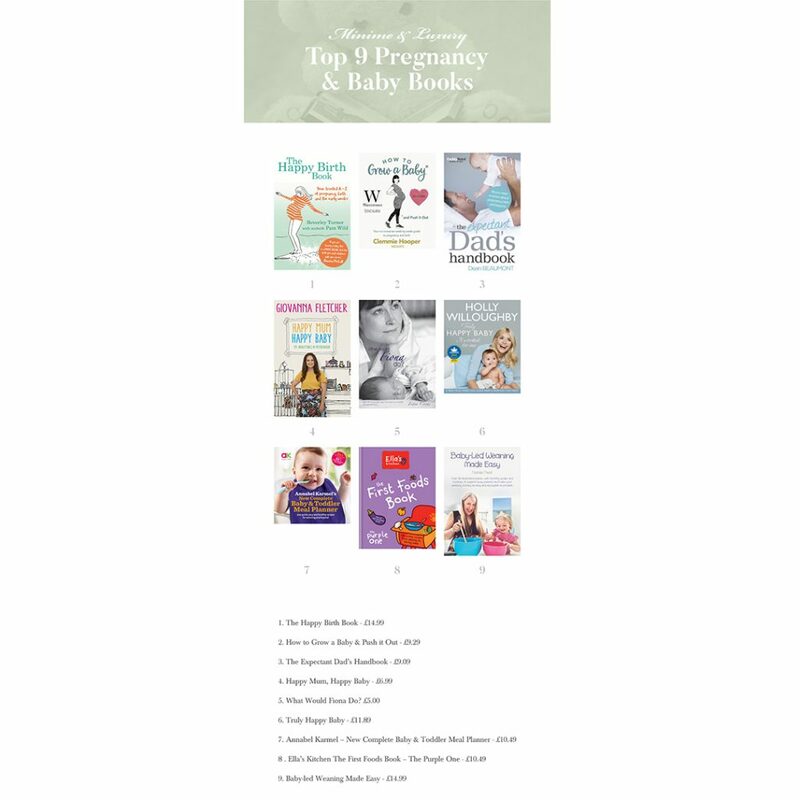 How to Grow a baby & Push it out – £9.29. 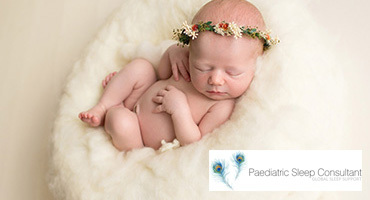 Mum to four little girls and midwife to many, Clemmie Hooper wants to share her knowledge, wisdom and stories about pregnancy, birth and mothering young children that aren’t so widely talked about – straight from the midwife’s mouth. 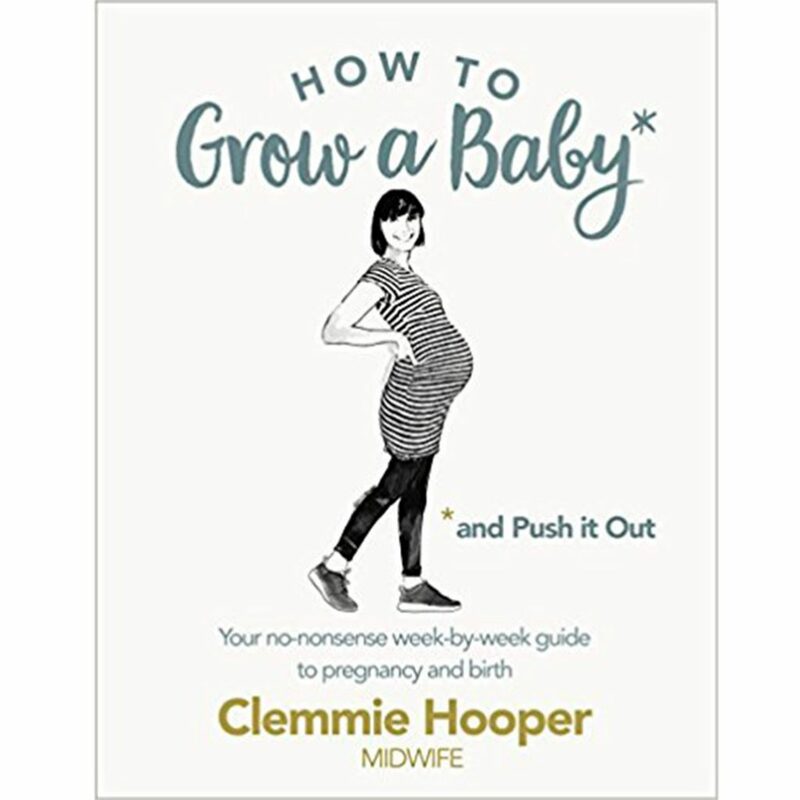 From how to prevent tearing during birth to what you really need in your labour bag, Clemmie reveals everything pregnant women and new mums need to know with a good dose of humour and wit. 3. 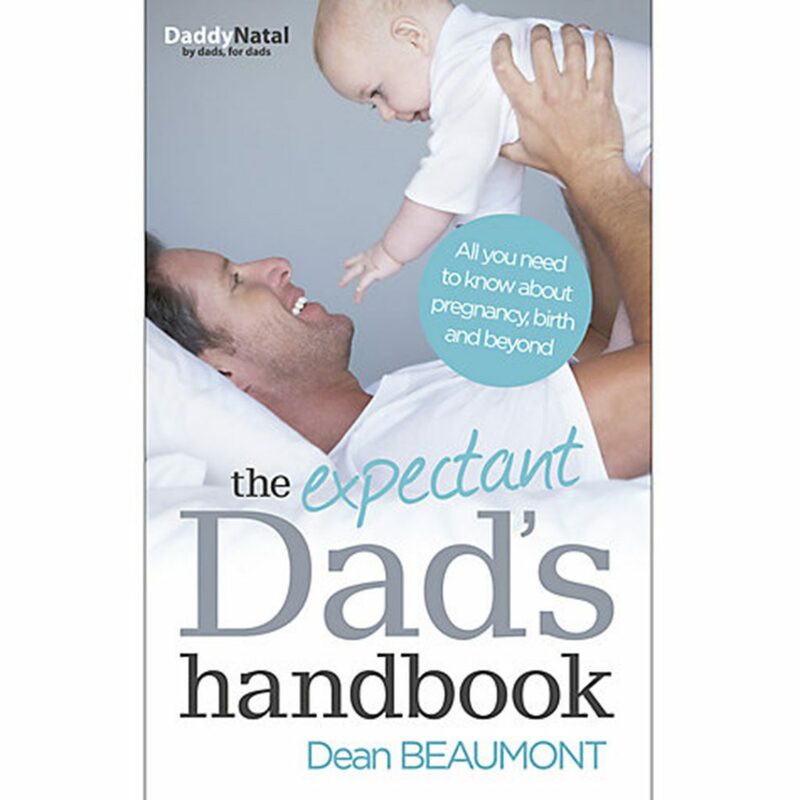 The Expectant Dad’s Handbook – £9.09. Becoming a dad can be a daunting time – especially when most pregnancy and parenting information is targeted towards women. This exciting new book, from a leading expert in working with expectant dads, doesn’t sideline or speak down to men. 4. Happy Mum, Happy Baby – £6.99. 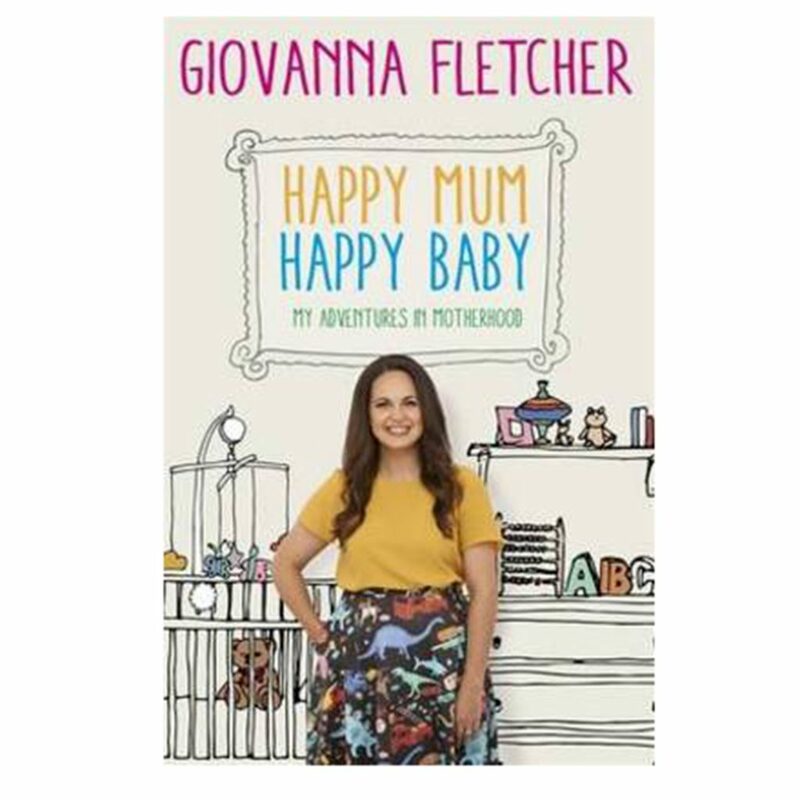 After being awarded the Celebrity Mum of the Year title, Giovanna Fletcher talks about what a positive and uplifting experience raising children is in Happy Mum, Happy Baby. 5. 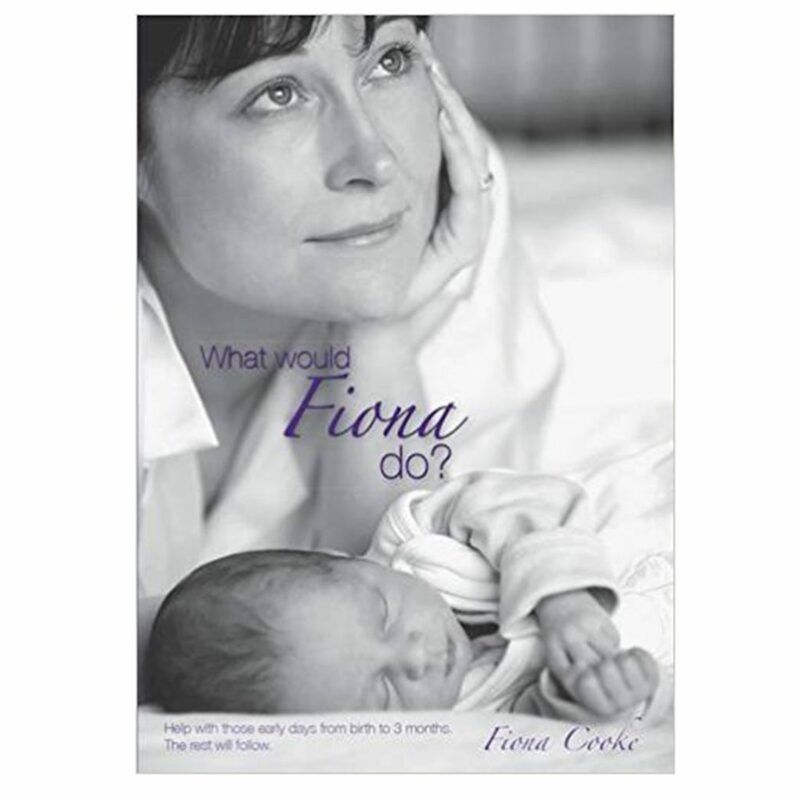 What Would Fiona Do? 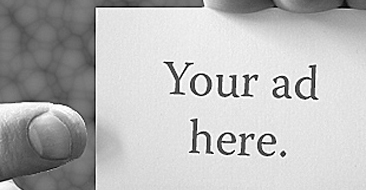 from £5.00. Help with those early days from birth to three months and the rest will follow. 6. Truly Madly Baby – It Worked For Me – £11.89. 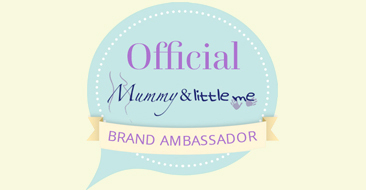 A practical guide from a mum you can trust – Holly Willoughby. 7. 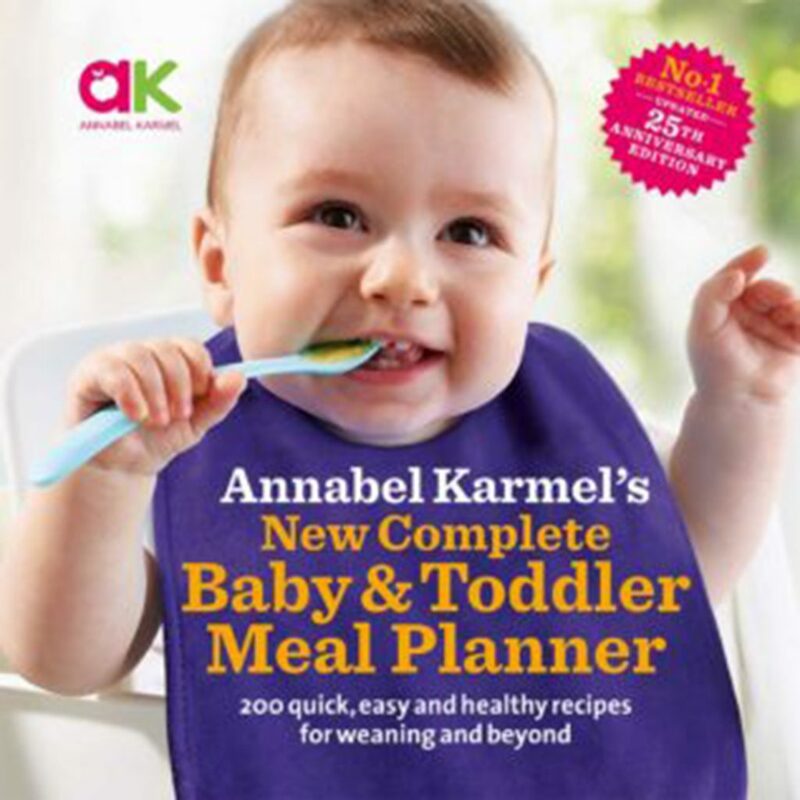 Annabel Karmel – New Complete baby & Toddler Meal Planner – £10.49. Credited with starting a food revolution, this special enhanced edition is filled with brand new recipes, updated favourites and timeless classics relied on by an entire generation. 8. 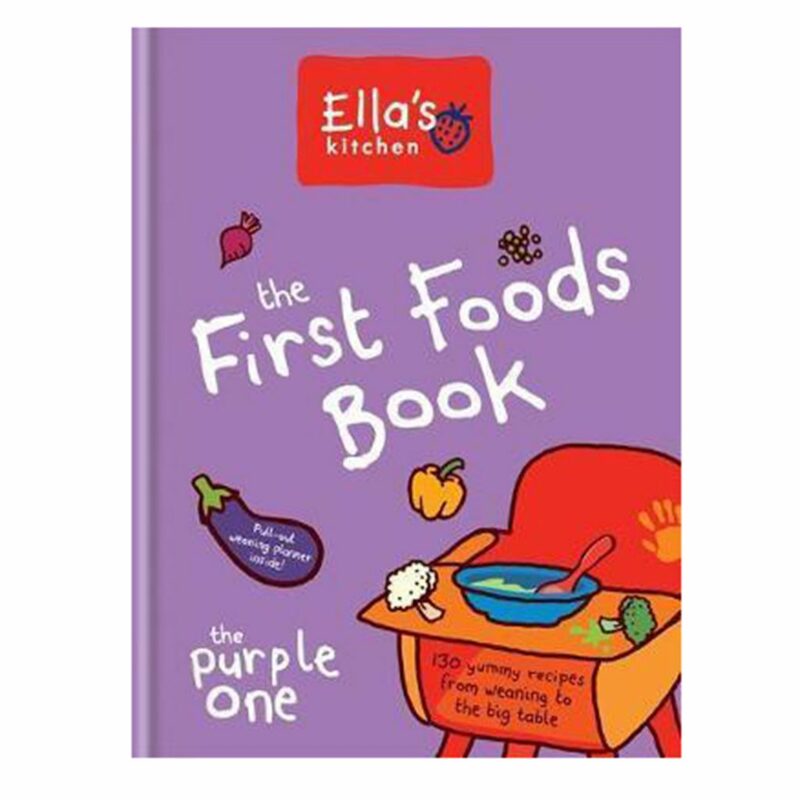 Ella’s Kitchen The First Foods Book – The Purple One – £10.49. Covering every step of the weaning journey, from six months to a year, The First Foods Book includes more than 130 recipes – from single-veg purees to exciting combinations and full meals. Every one has been rigorously tested to ensure it meets with Ella’s Kitchen nutritional standards. 9. 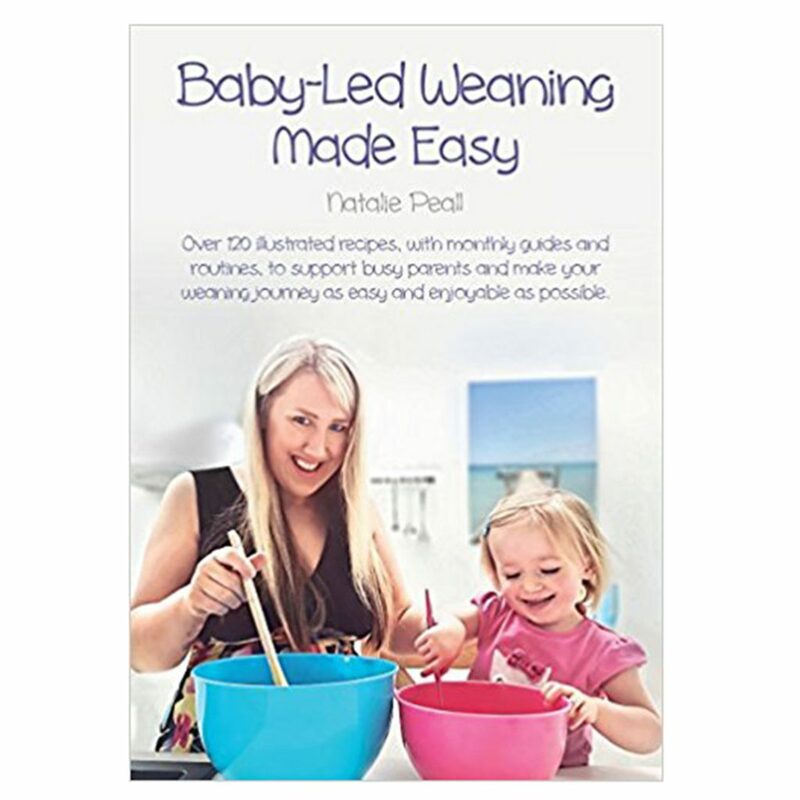 Baby-led Weaning Made Easy – £14.99. The no fuss recipes are perfect for busy mums and can be made in record time.